For spring of 2019, temperatures have been rising and dipping erratically, meaning this year’s hanami cherry blossom viewing season has been longer than previous years in some parts and delayed in others. 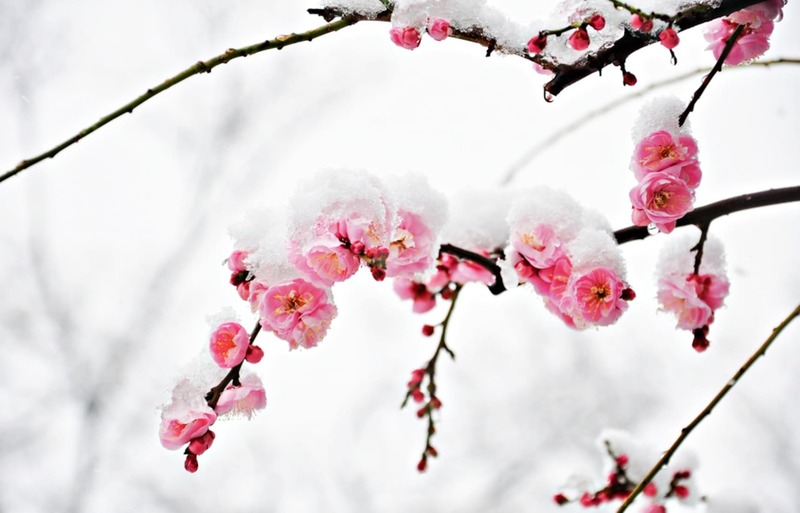 And on April 10, temperatures dipped so dramatically that it brought snow to the blossoms. Chichibu is only a short way from Tokyo, but as you can see the resilient cherry blossoms were blanketed in a light layer of snow. People in Matsumoto, also in Nagano, woke up to a snowy castle in the morning. And the city of Gujo, in neighboring Gifu Prefecture, received snow to complement the blossoms in full bloom. Northern Japan also had its fair share, as shown by this image captured in Ogawara, in Miyagi Prefecture. The greater Tokyo area did as well, as you can see from this video filmed in Hachioji. The Miharu Takizakura in Fukushima Prefecture, one of Japan’s top three great cherry blossom trees, also looked magical covered in snow. The tree is over 1,000 years old, and is expected to be in full bloom in late April. Read the original article (with even more pictures!) from SoraNews24 via the link below.